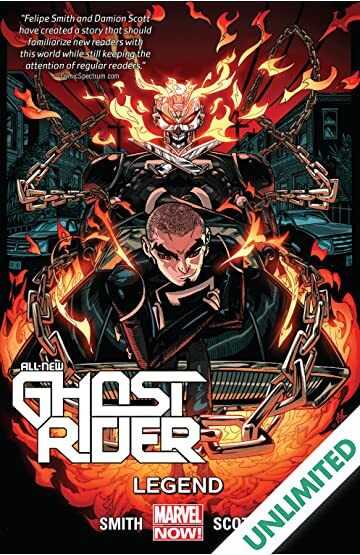 Collects All-New Ghost Rider #6-12. 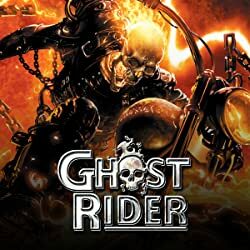 The all-new Ghost Rider has become a local hero! 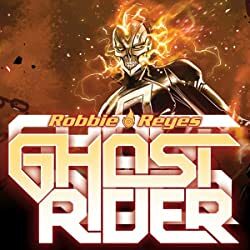 But is Robbie Reyes street-racing straight toward eternal damnation? 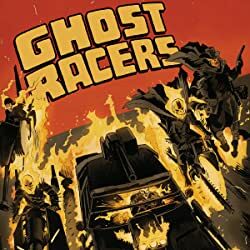 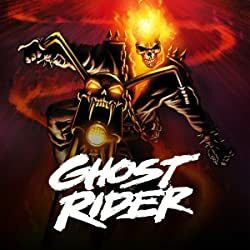 When the original Ghost Rider, Johnny Blaze, shows up, hellfire sparks will fly as the legend comes face-to-face with the reality! 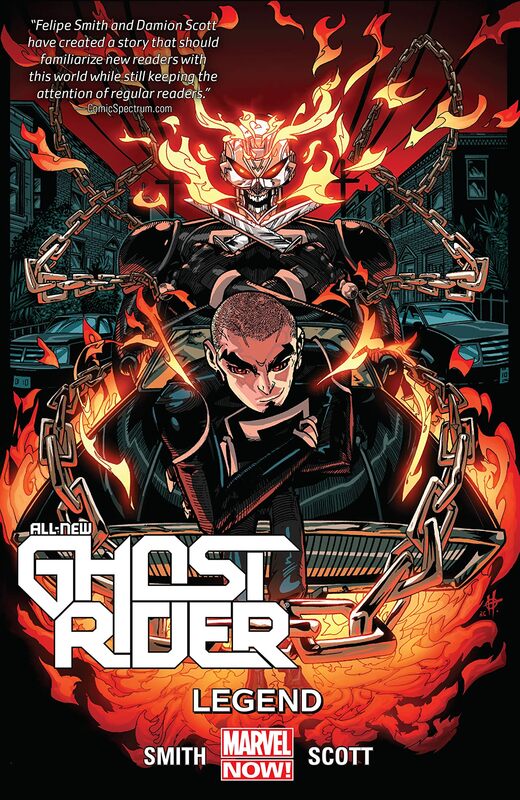 It's old-school vs. new-school, age vs. youth, East vs. West -- Ghost Rider vs. Ghost Rider! 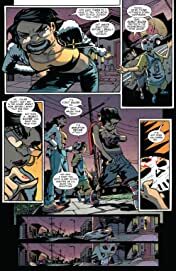 Can the cocky, inexperienced all-new Rider stand up to the Spirit of Vengeance, or will Robbie lose his soul in the battle that ensues? 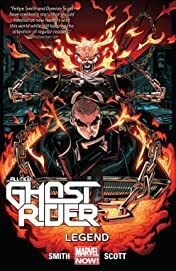 Plus: As his powers continue to evolve, Robbie learns a shocking truth about his long-lost parents -- but what fate awaits his brother, Gabe? 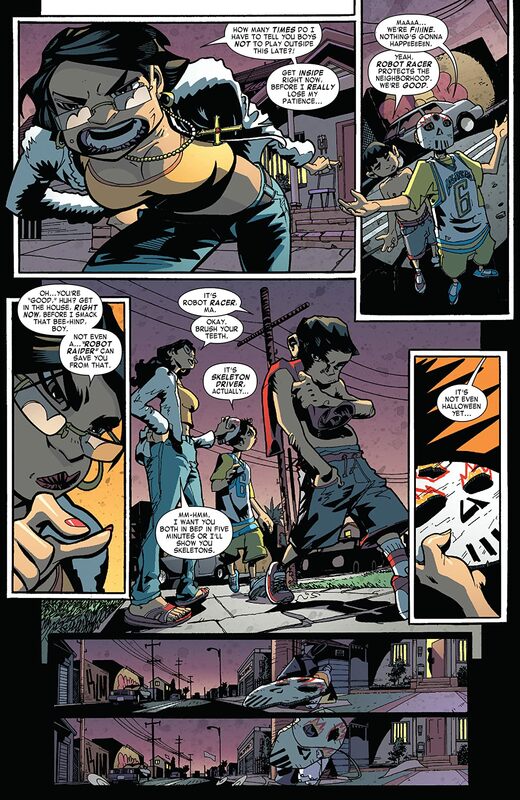 What is satanic serial killer Eli Morrow's spirit really after? 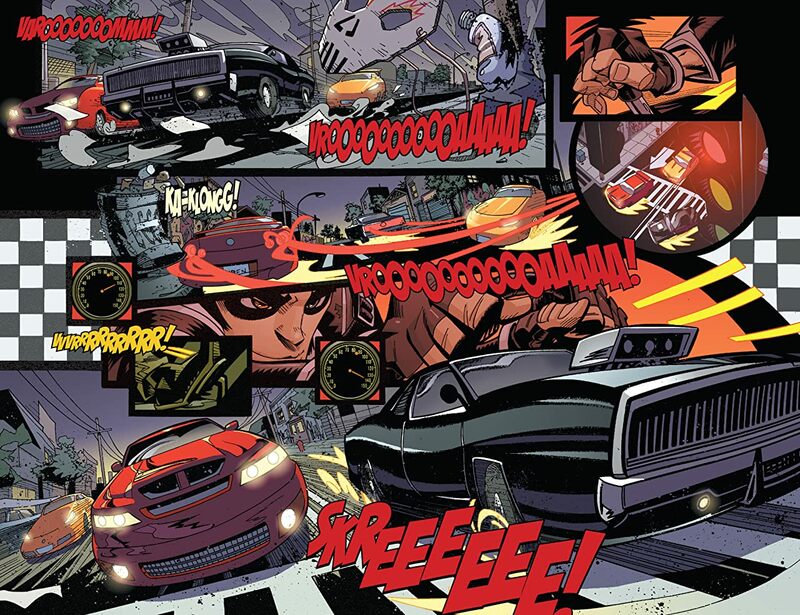 And as the fatal finish line approaches, will Eli's evil finally push Robbie Reyes over the edge?